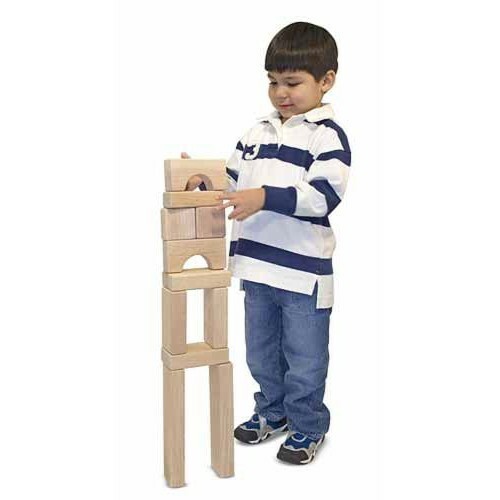 Standard Unit Blocks, Ideal for building and introducing the relation of part to whole. Great value! 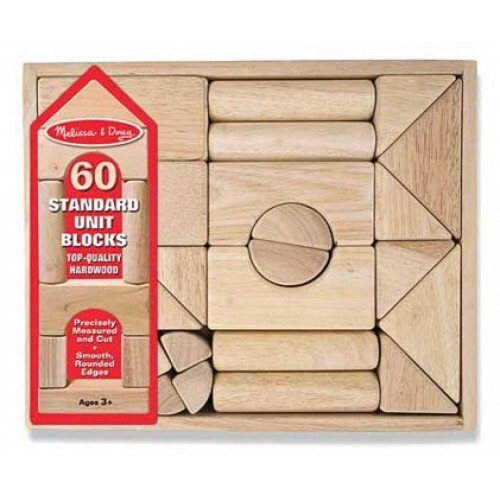 Melissa & Doug has developed a line of block sets that promote motor skills and creative development with cardboard or wooden blocks. 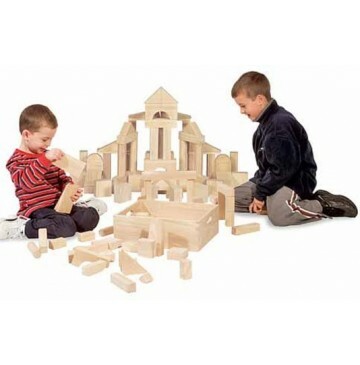 Our durable blocks by Melissa & Doug allow children to experience constructive play at its best!